New Reduced Price!! Location!! Location!! Location!! 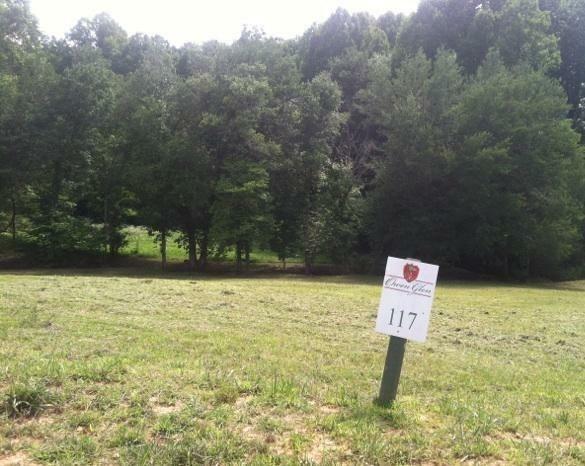 1.693 acres, in a Gated, Golf Community, with Spectacular Panoramic Mountain Views!! This is one of the largest lots in this community. 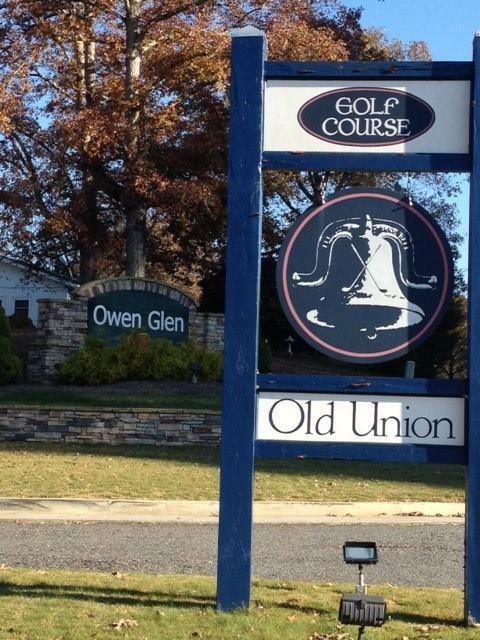 Located within this upscale neighborhood is The Professional Dennis Griffiths 18 Hole Golf Course of Old Union. 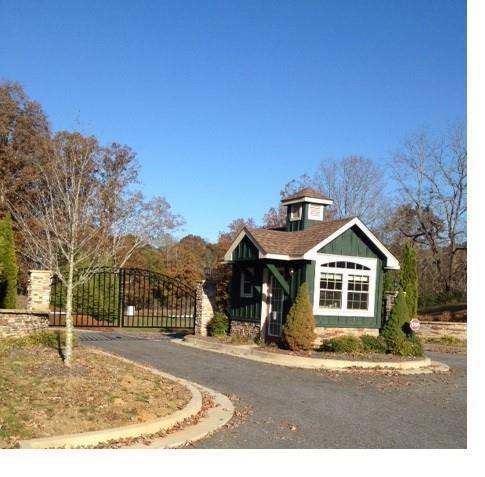 The Owen Glen Subdivision has a Clubhouse, Picnic Area, Swimming Pool, Tennis Courts, and Walking Trails. 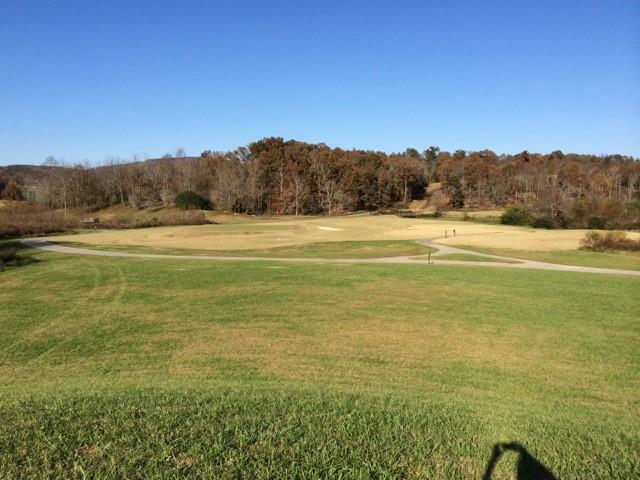 The subdivision is close to Eateries, Lake Nottely, Medical Centers and Shopping. This is the perfect mountain getaway to build your Dream Vacation Home! !